Sometimes, I think I’m dreaming and maybe just “half” crazy when I think about my running life. 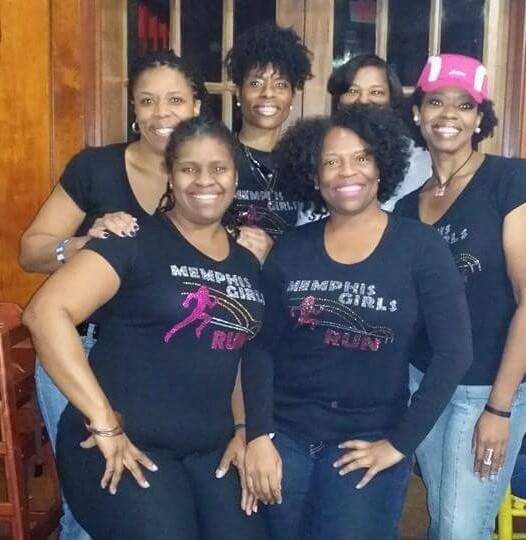 Did I just say, “my running life?” Sounds just as funny to me saying it as it does typing it. I’m still in disbelief that I’m an avid runner when at one point in time I couldn’t walk from my car to the entrance of a building without being winded…smh. 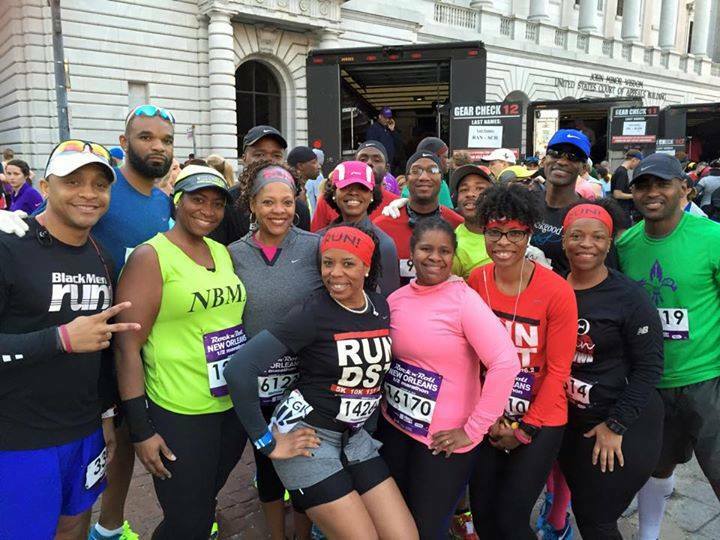 Today, I had an awesome time with my BGR/BMR running crew running my second half marathon in the crescent city of New Orleans, LA. 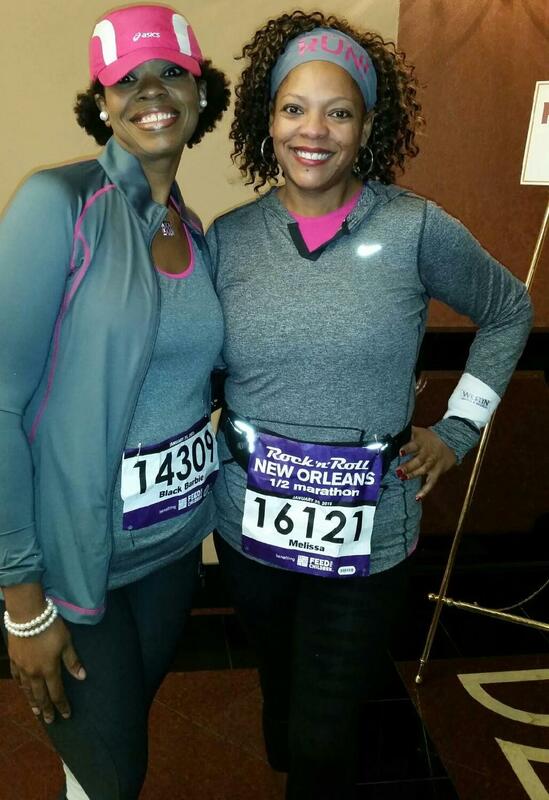 I completed my first half marathon (St. Jude in Memphis, TN) December 2014 in 2 hours and 44 mins and PR’d (personal record) with this one in 2:37:31. With consistency, healthy eating and strength training, I feel I can only get better with each race. At least that’s my goal. Now I have two states marked off of my 50by50 list. So far…so good. This was my first time ever visiting New Orleans. I wanted to embrace the city’s rich heritage and taste some of it’s authentic food….within reason of course lol. 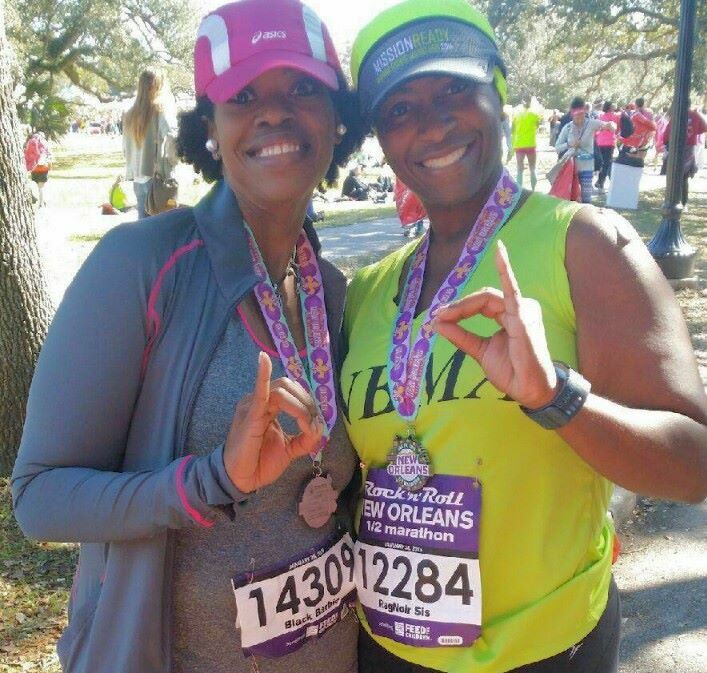 While I was there, I met an AKA soror and fellow NBMA member from San Francisco, ran the streets of New Orleans and Bourbon Street (had to avoid a lot of pot holes…a runner’s worse nightmare of possibly getting injured), and got to eat at ACME. Even though my stay was short, I had a really great time while I was there and wouldn’t mind going back so I can take in some live jazz, seafood, and some gumbo. 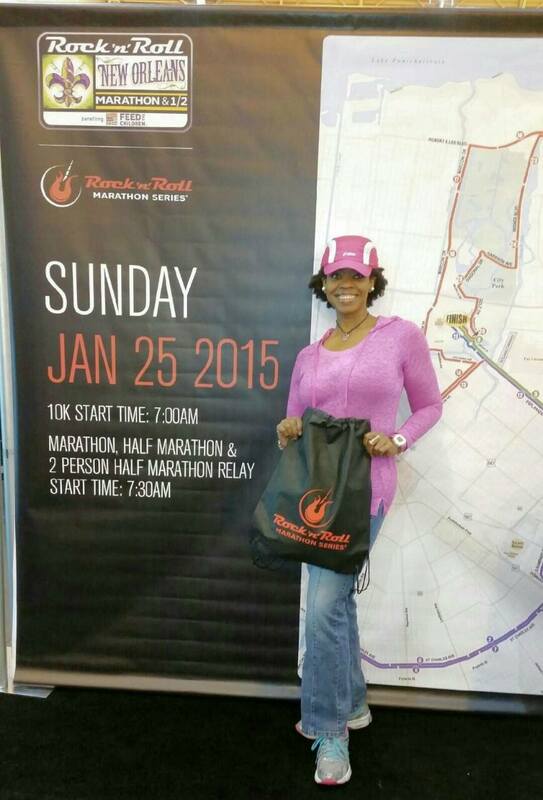 Up next the Hot Chocolate Nashville 15k and the Little Rock 5k and Half Marathon in February. Maybe I am half crazy or maybe I’m just blessed.